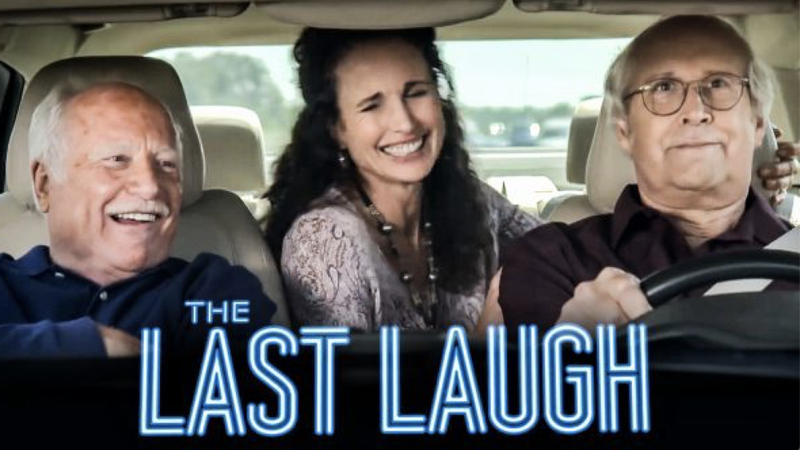 “The Last Laugh” stars Chevy Chase and Richard Dreyfuss. The movie was written and directed by Greg Pritikin and premiered on NETFLIX on January 11, 2019. “DANCE REAL CLOSE” is available on iTunes (link below).